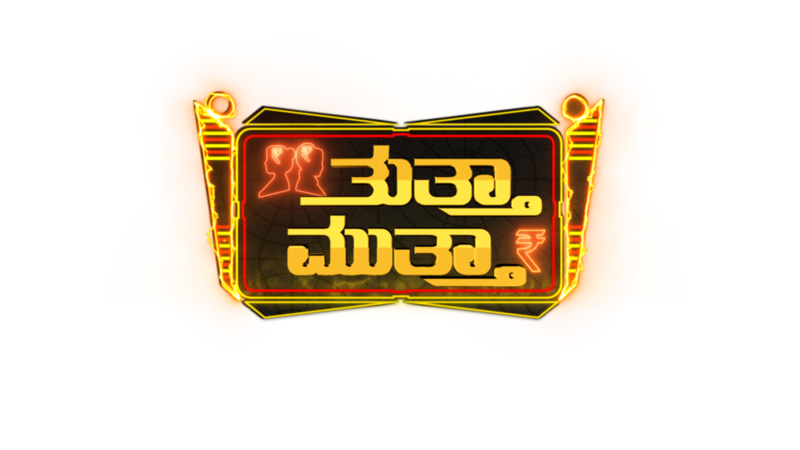 Small Screen Kannada Television’s Heartthrob Skanda Ashok Will Be The Special Guest On Udaya Television’s Super Hit Show Tutta Mutta This Week. Skanda, Who Was On The Show With His Wife And Mother, Will Bare His Soul To The Viewers And Everyone’s In For A Treat. Popular On Television For A Role He Reprises, Skanda’s Craze Among Women Has More Than What Meets The Eye. Having Debuted In Notebook Malayalam Movie , Skanda’s First Tryst With Popular Left Him With Scratches On His Hands. He Went On To Explain That A Lot Of Young Girls To Old Women Express Their Love For Him With Gifts And Lots Of Blessings. Born Into The Family Of Former Minister And Gandhian, H G Govinde Gowda, Skanda’s Choice To Act Didn’t Come Naturally But Was Eventually Supported By His Mother. A True Daredevil Since Young Age, He Learnt To Drive Even Before He Could Reach The Clutch Of The Car And Was A Sportsperson During His Schooling. With His First Film Offer At The Age Of 19 Coming In, His Life Took A Whole New Direction Leading Him To Becoming The Beloved Of All The Women In The State. Thuttha Muttha Is A Unique Game Show Designed To Entertain The Audience While Testing The Bonding Of The Guest’s Family. Apart From The Quiz, Host Niranjan Deshpande’s Tete-a-tete With The Guests Is The Main Highlight Of The Show. At Every Instance Of The Quiz, The Guest Has To Choose Between His Spouse And Mother For The Answers. But That’s Not All; The Show Is Designed To Bring Out Unknown Stories Of The Families Involving The Two Women Of The Guest’s Life.